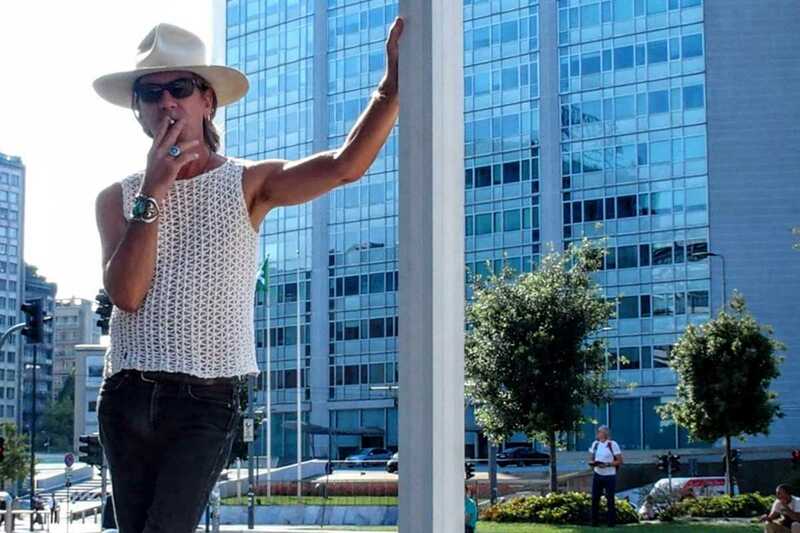 William Basinski’s haunting and melancholic soundscapes will fill the main hall of the CaixaForum as he showcases his latest work, On Time Out of Time for DNIT. The New York native has spent more than 25 years dedicated to sound experimentation. His first full album, Shortwavemusic, was released in 1998 on Raster-Noton. But it was 2004’s epic, four-disc masterwork, The Disintegration Loops, which received international critical acclaim and gained him recognition beyond the ambient scene. His work generates feelings of reminiscence and nostalgia through atmospheres built around repetitive loops from old magnetic tapes. A superb example of this is 2015’s Cascade.